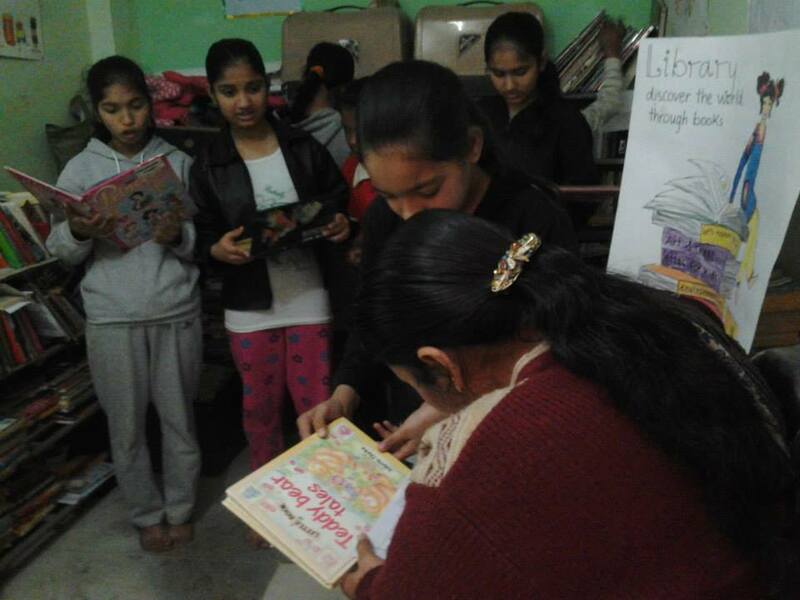 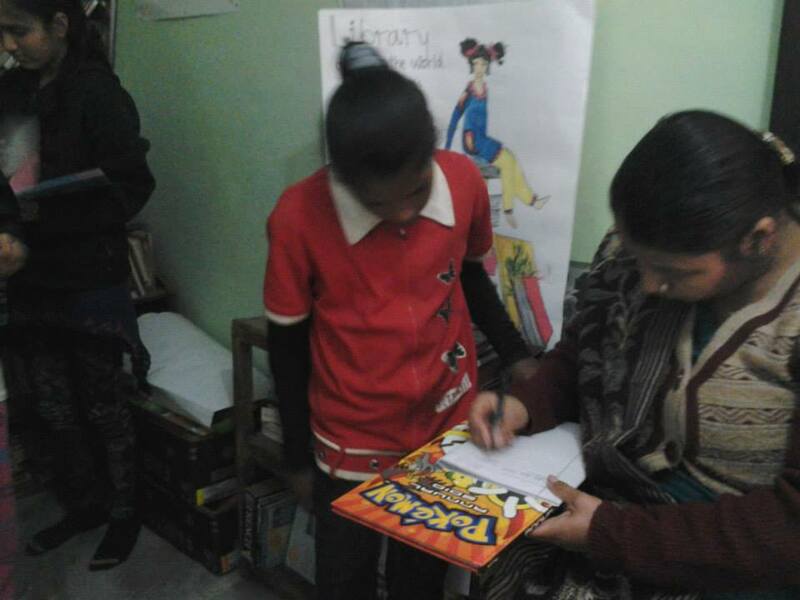 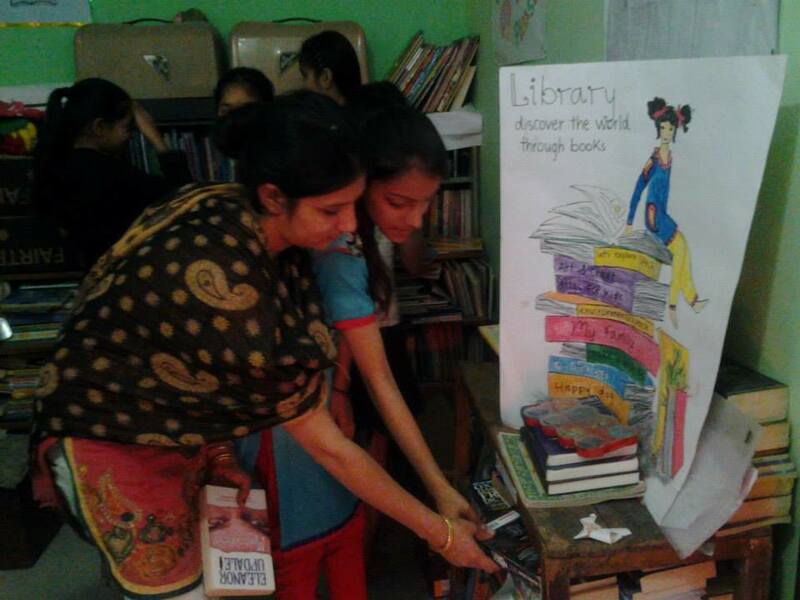 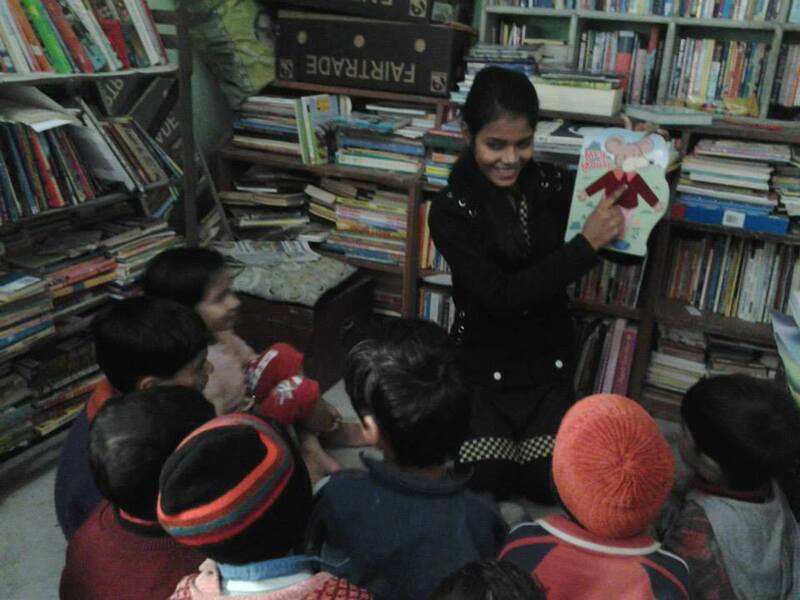 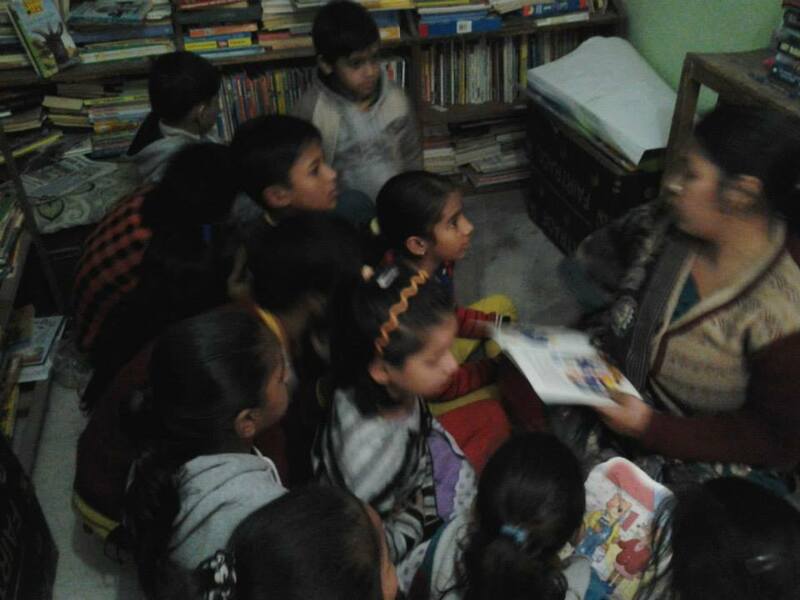 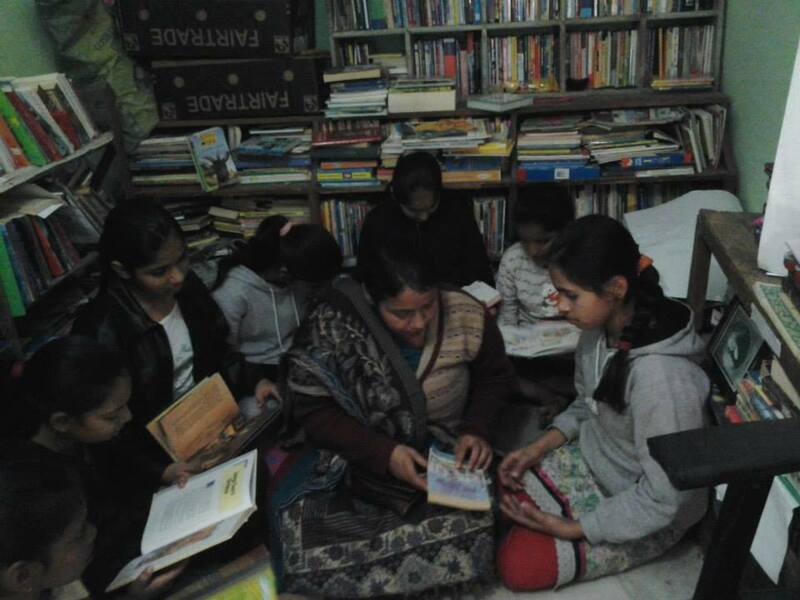 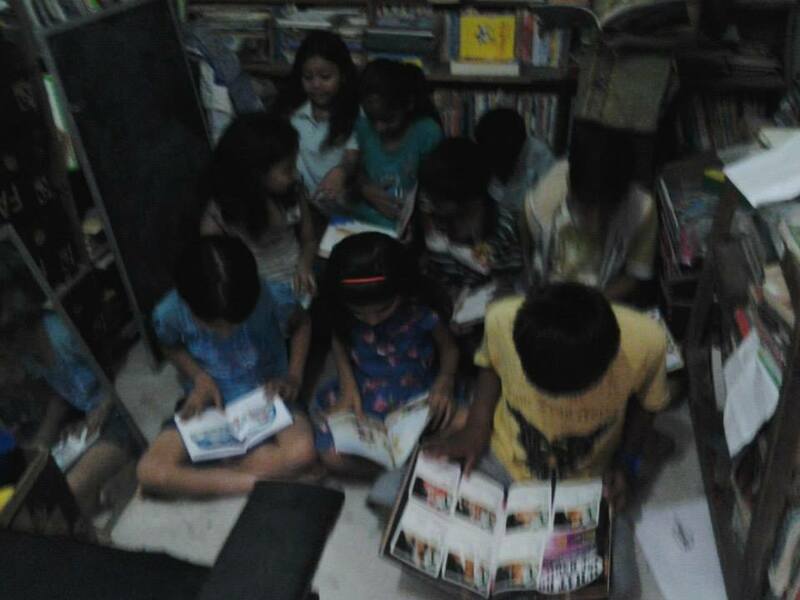 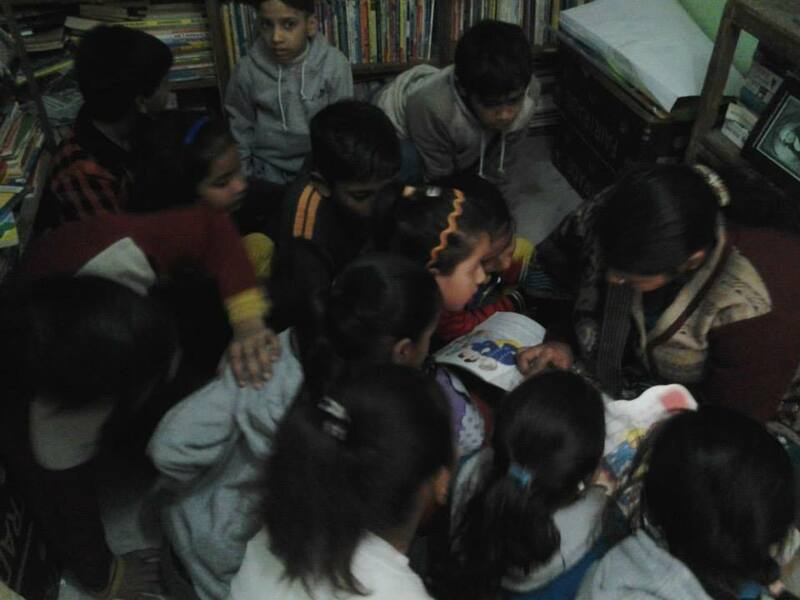 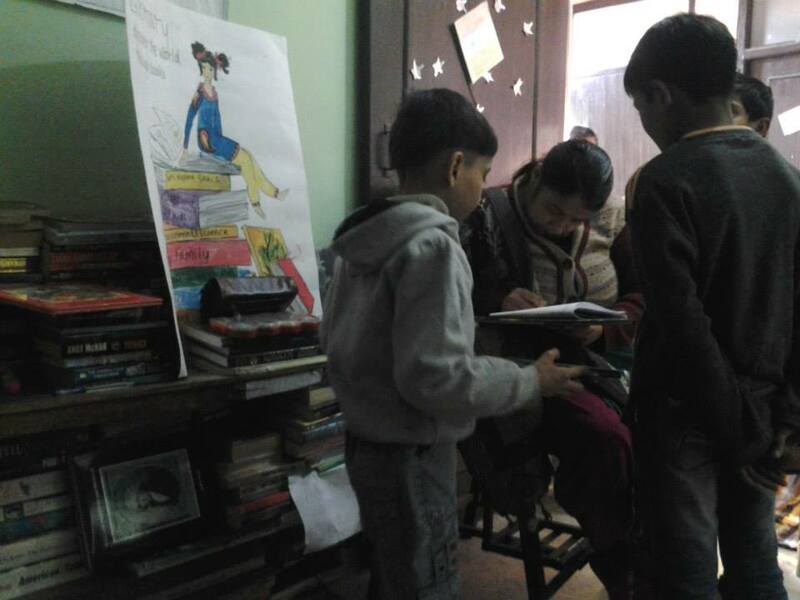 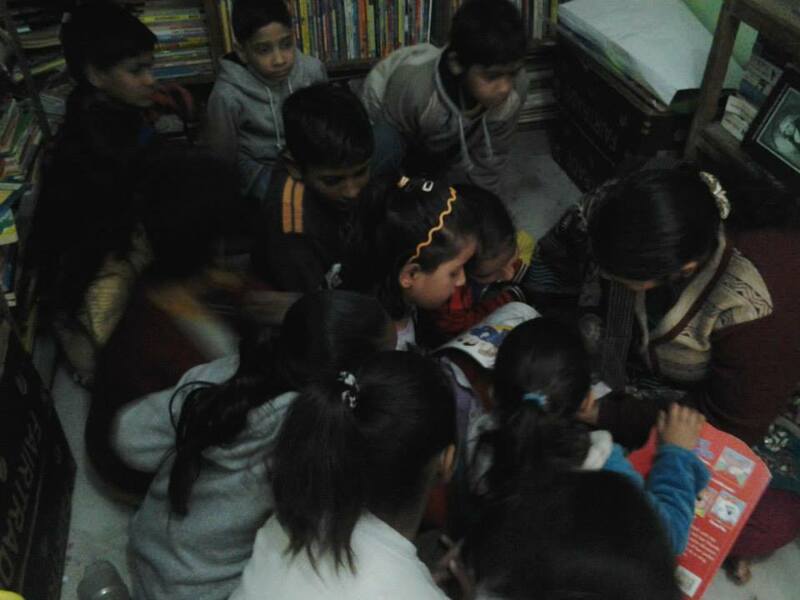 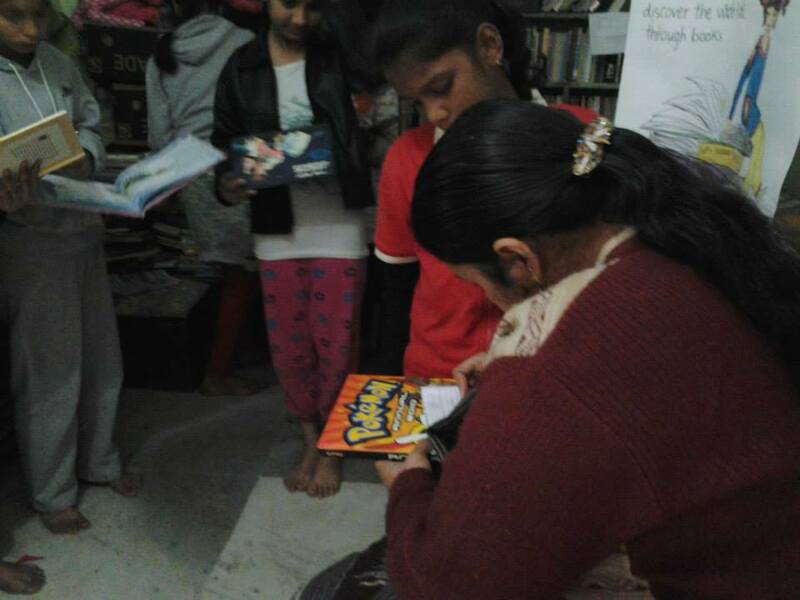 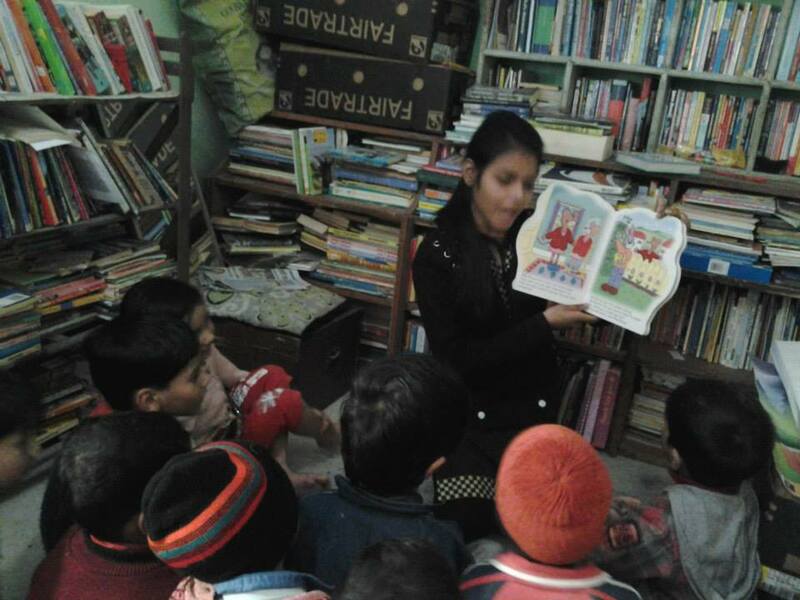 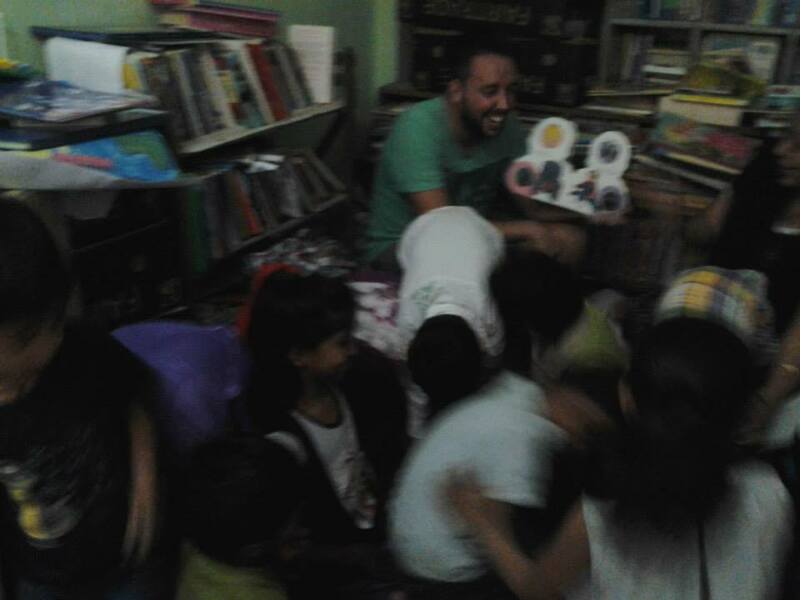 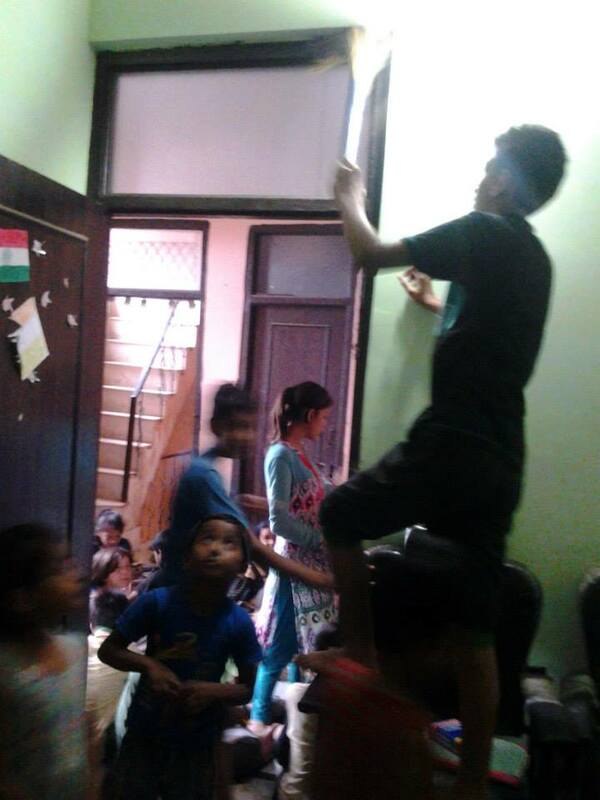 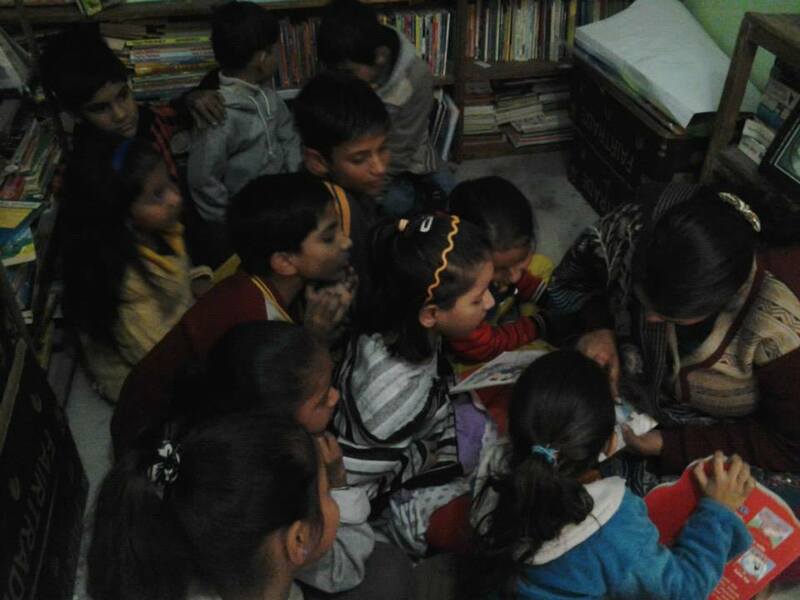 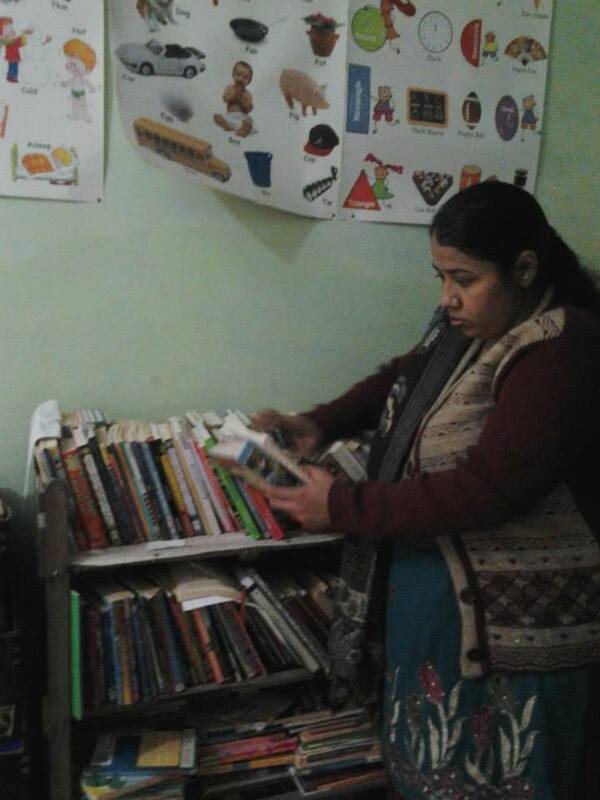 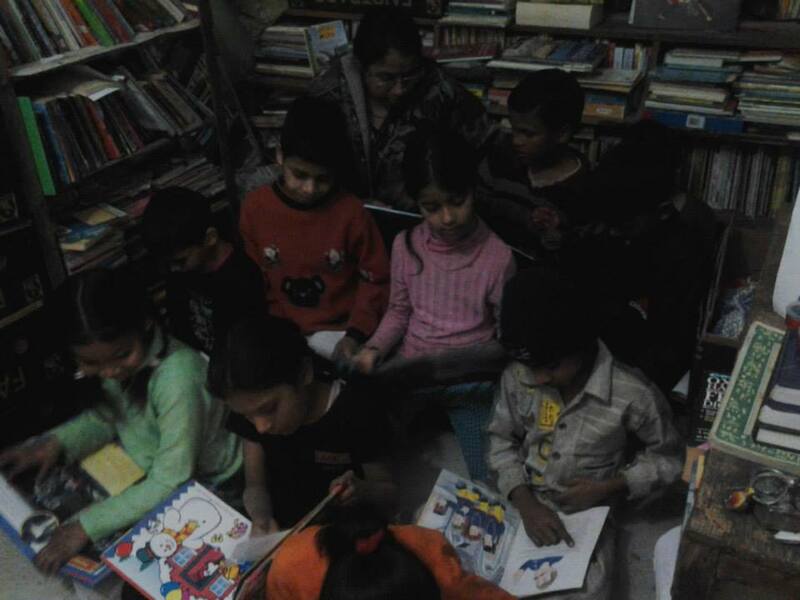 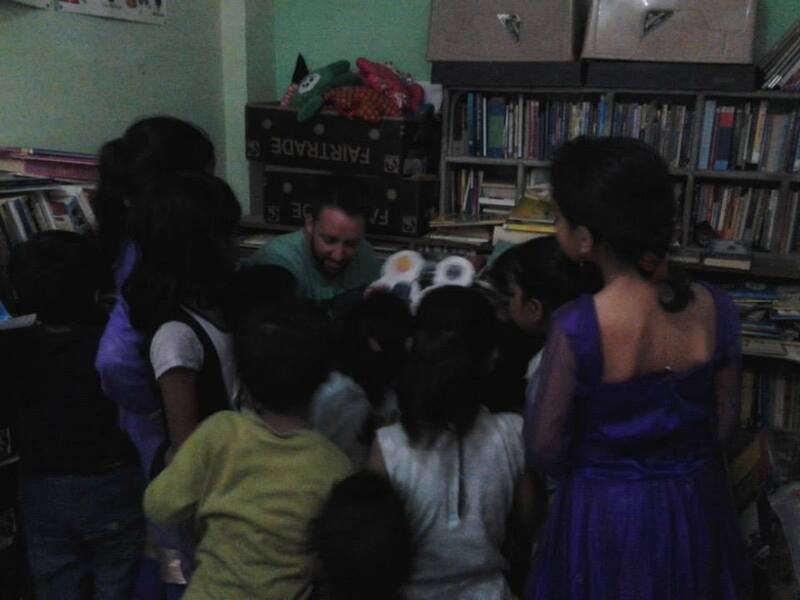 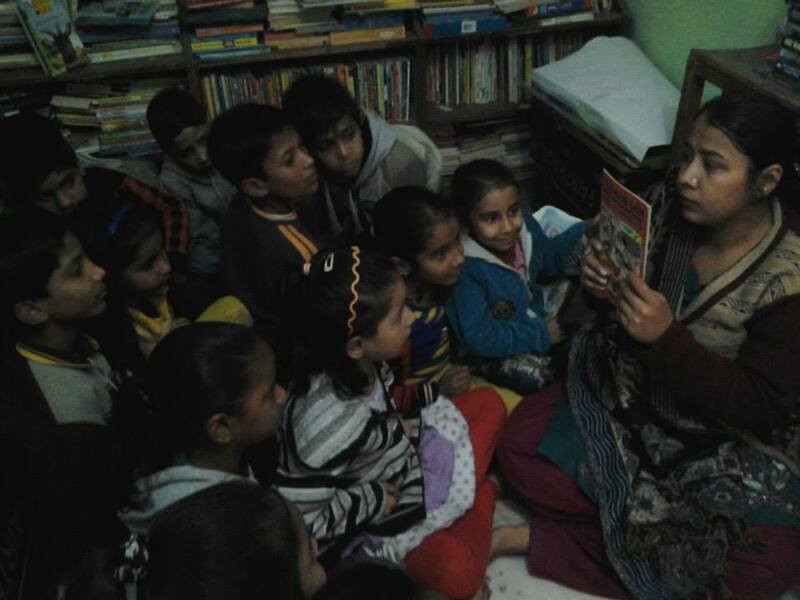 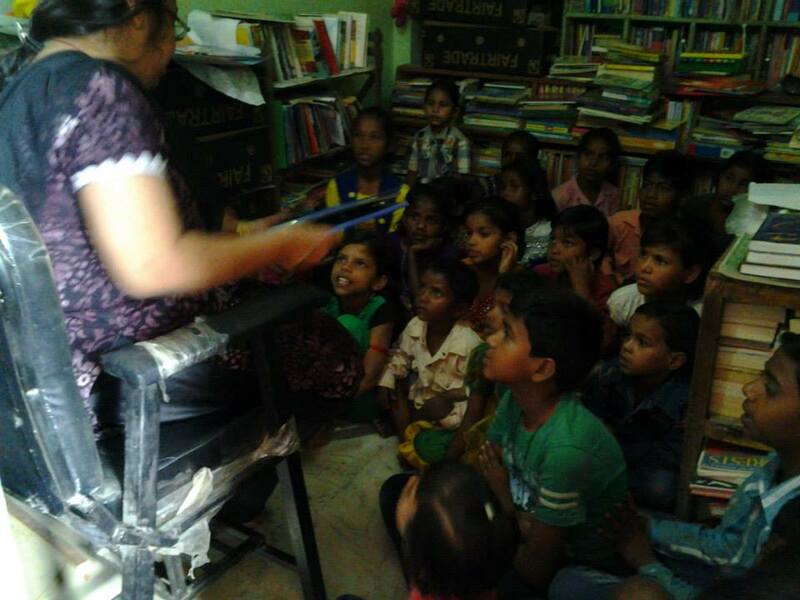 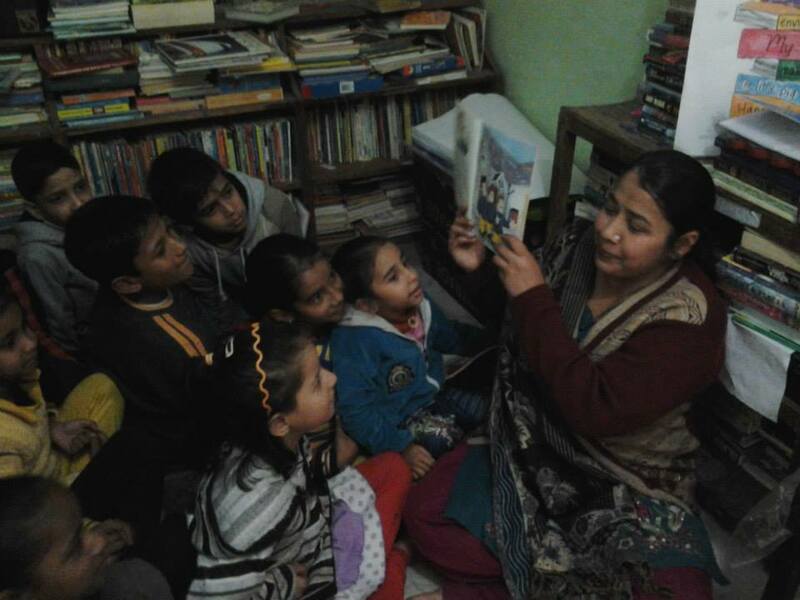 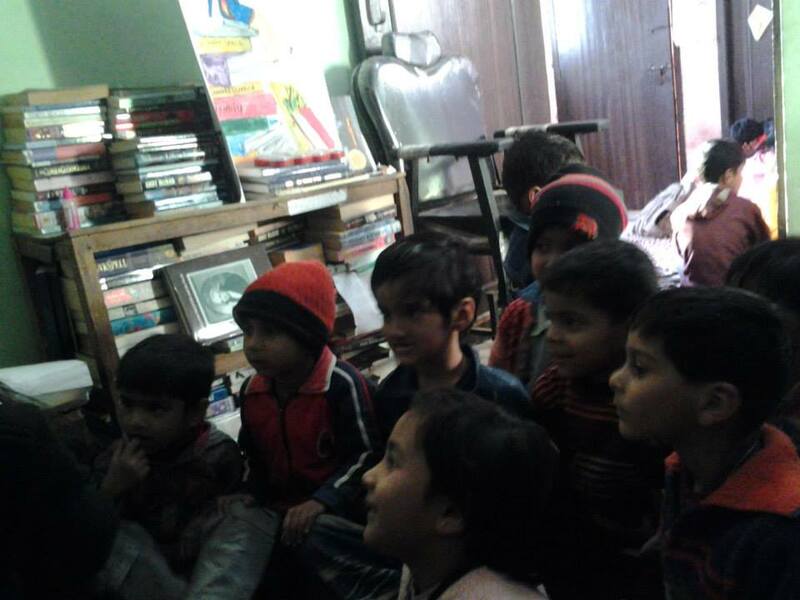 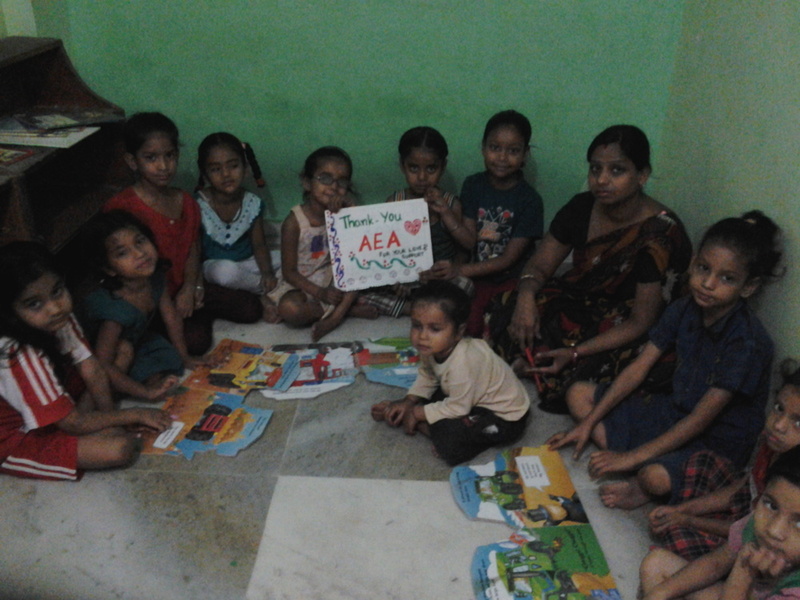 In the slums of New Delhi, India, AEA has joined forces with NGO ThriveSeed to create a library in the core of the Baljeet Nagar community beginning on May 9th, 2014. 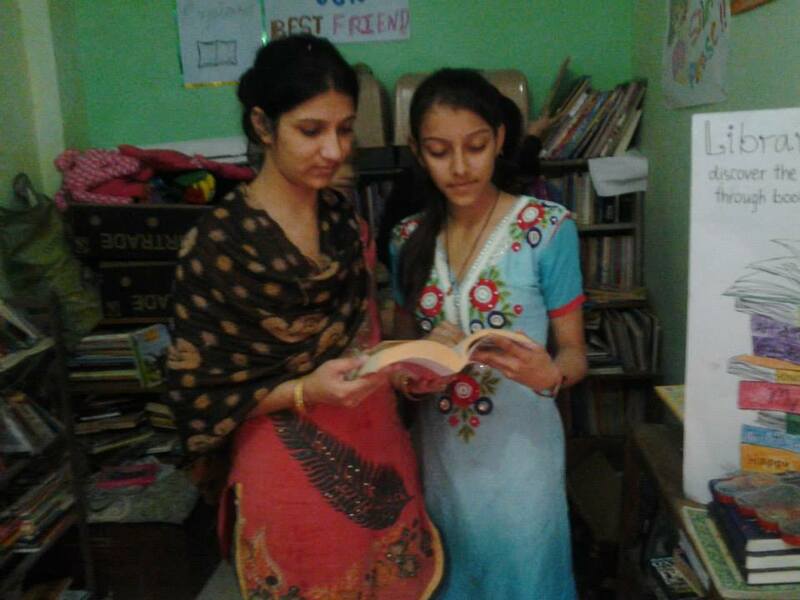 Kamalpreet "Sonu" Kaur, the school’s manager, collaborated with Accessible Education Association to build this community resource. 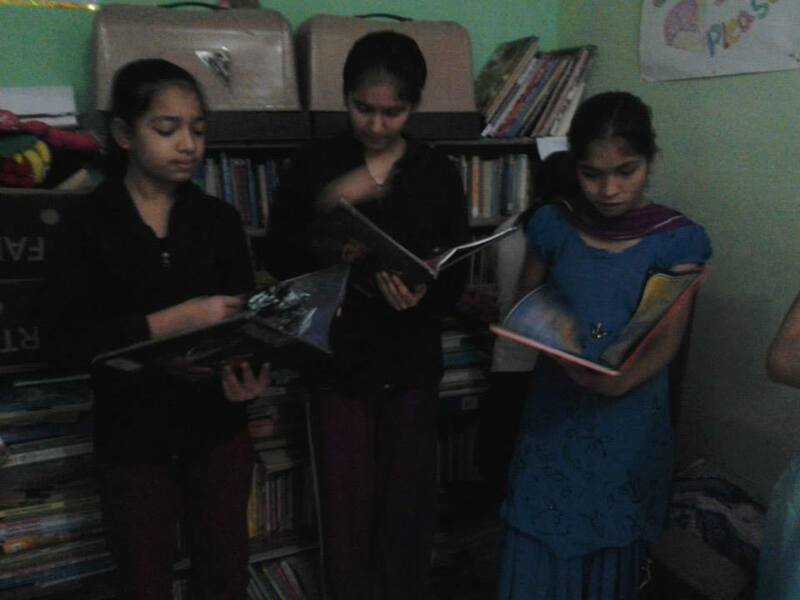 AEA is also fortunate to have the support of Rachel Gosling, a wonderful and enthusiastic volunteer based in Toronto who now helps Sonu in managing our collaborative library project. 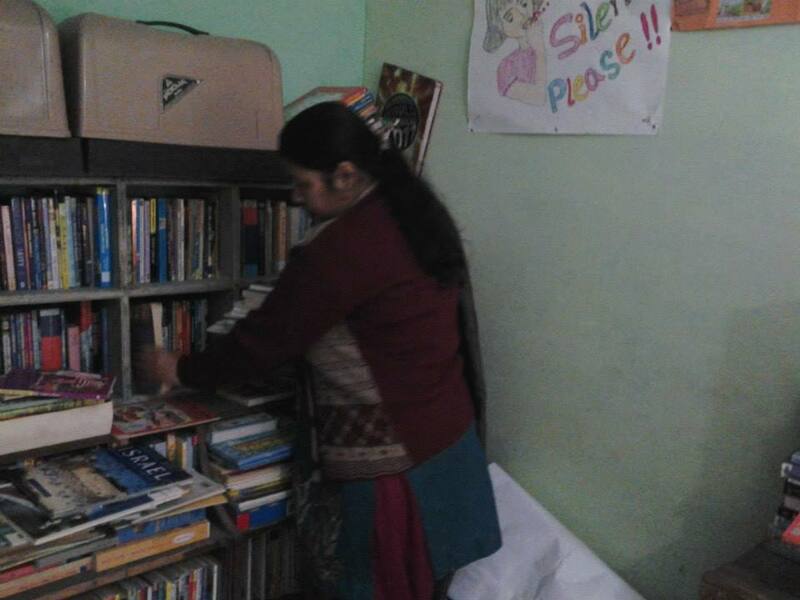 We collect books of all sorts to send and add to the collection of literature at the new library in addition to donating funds, and we hope that the students will benefit from this new addition to their learning environment. 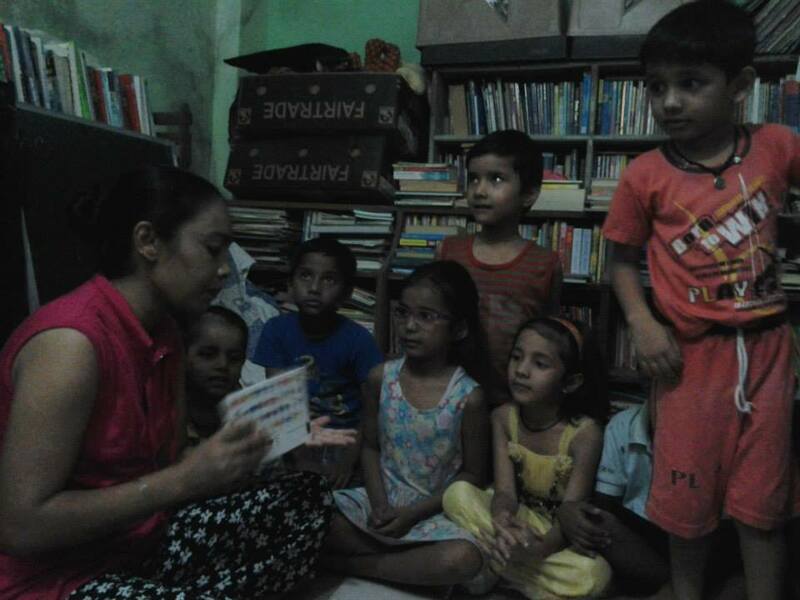 Learn more about Kamalpreet "Sonu" Kaur by clicking the button below. 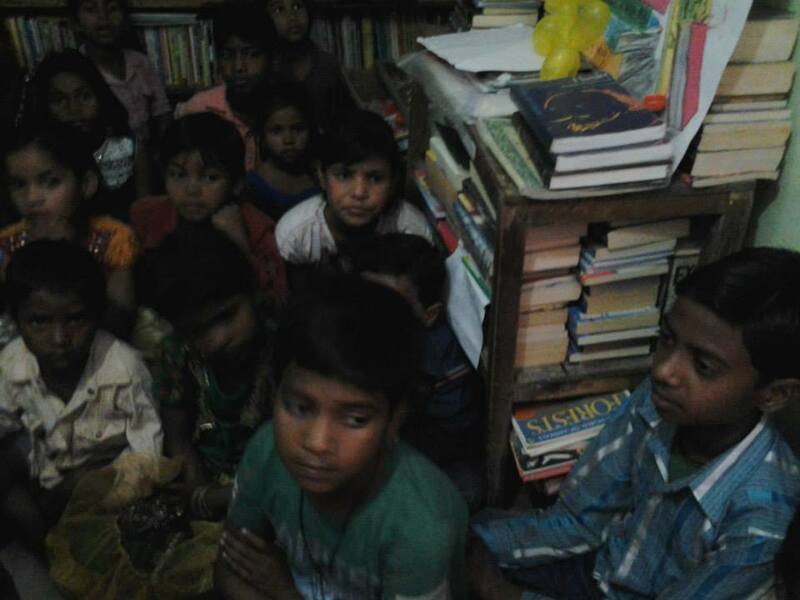 In the Baljeet Nagar community, many children do not have textbooks and the many educational resources we take for granted. 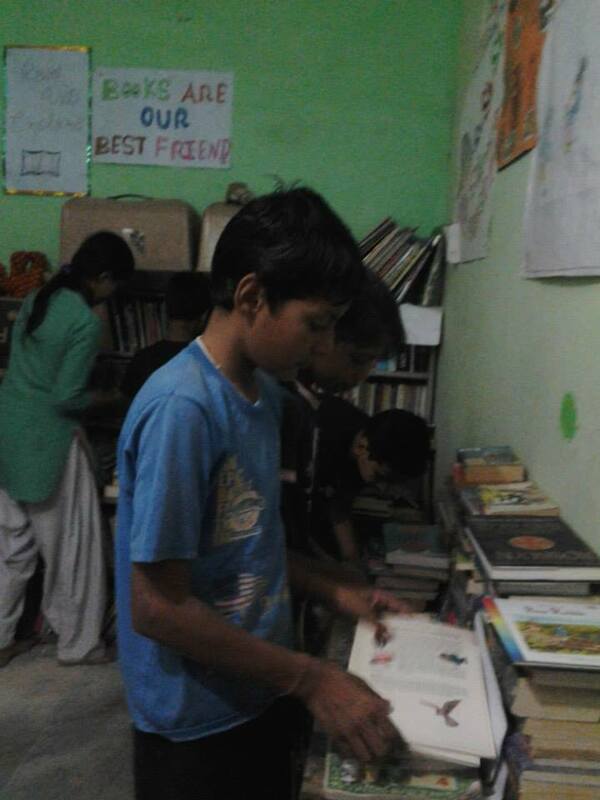 They do not know of stories and math equations as they are frequently pulled from school to work. 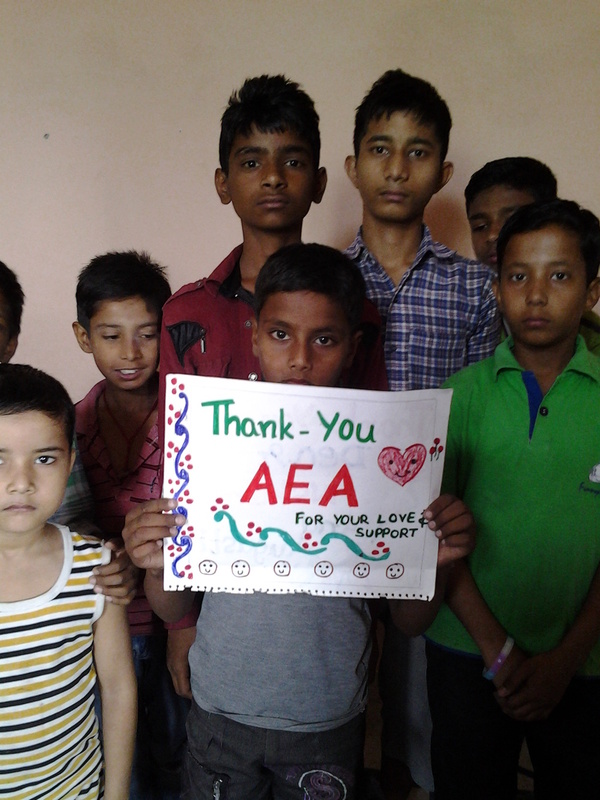 However, all of this began change in May 2014 when AEA and ThriveSeed worked together to build a welcoming place for children and other members of the community to learn and grow. 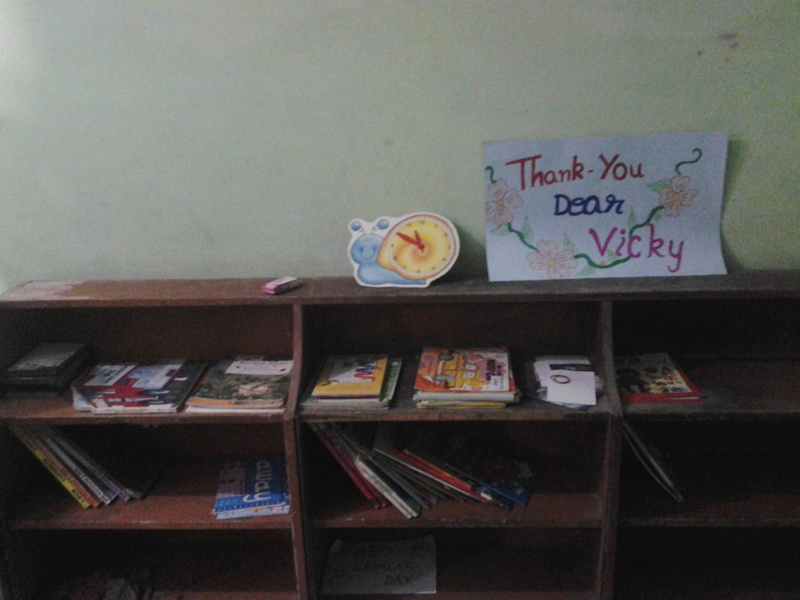 Through the generous donations from our combined sponsors, this library grew to contain over 2000 books and even employ a local librarian. 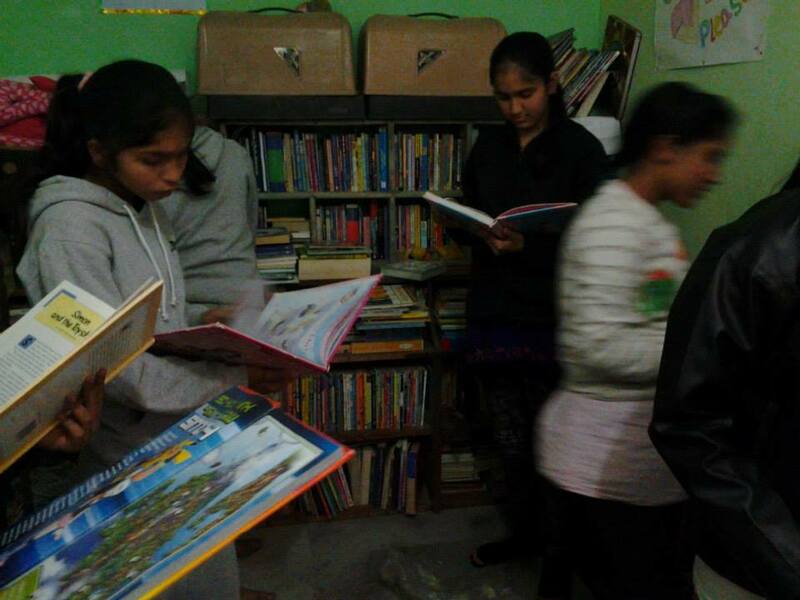 The library is available to anyone and everyone who wanted to further their education, regardless of their circumstance. 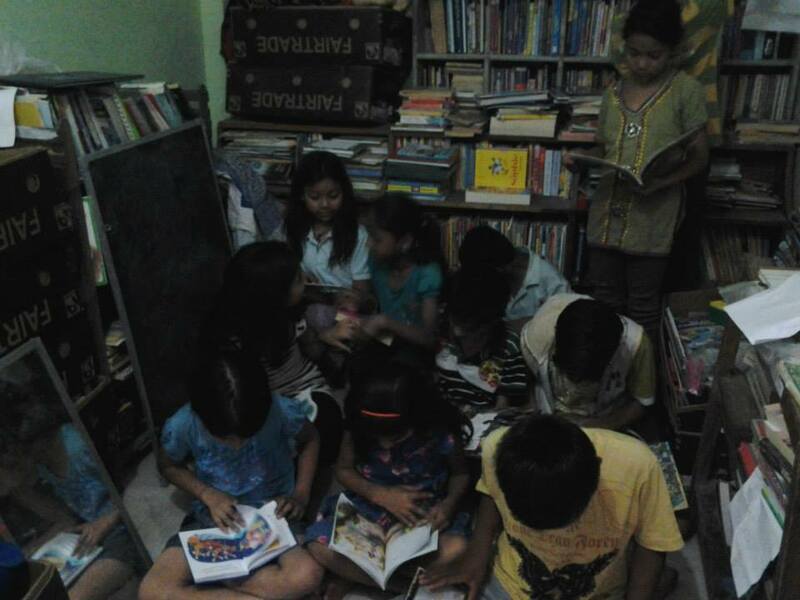 During this prosperous time, the library was visited by up to 600 locals every day. 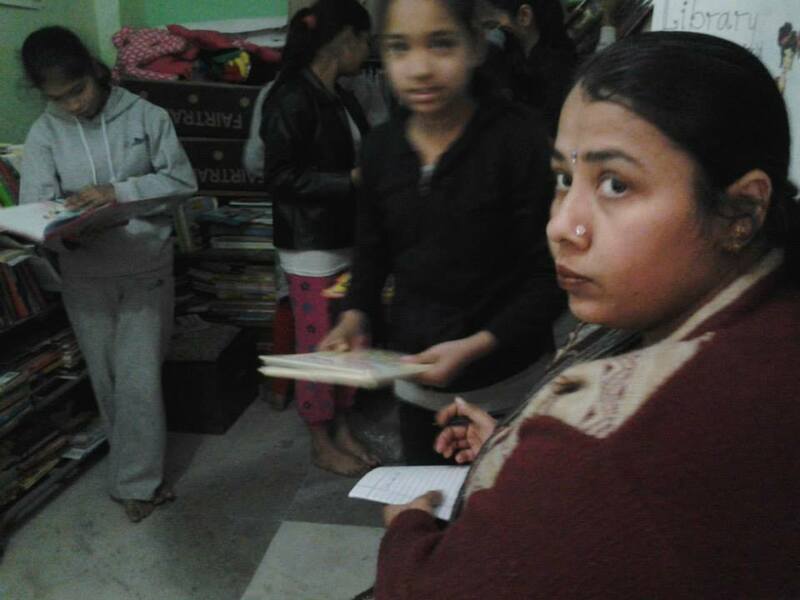 However, in November 2016, tragedy struck India when an overhaul of Indian currency left most citizens in sudden financial strain. 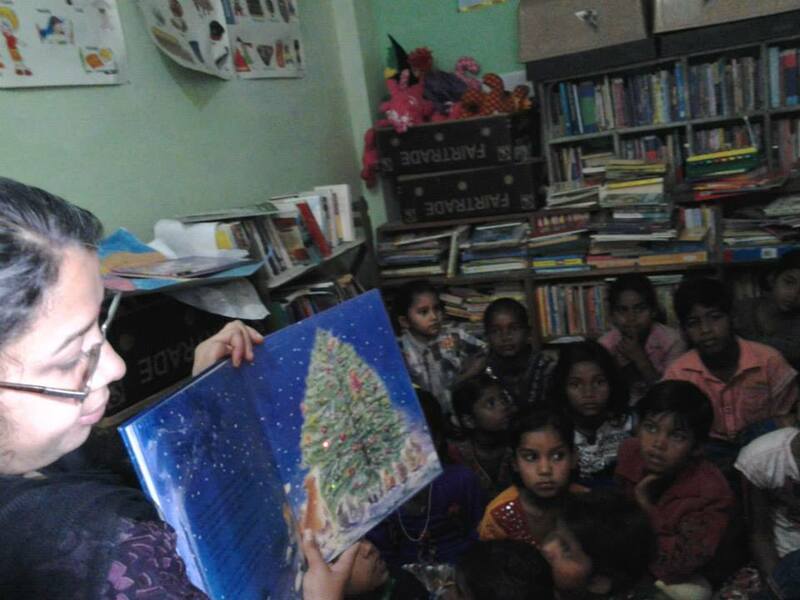 Unfortunately, ThriveSeed was one of the many organizations forced to close its doors due to a lack of access to funds during the months that followed. 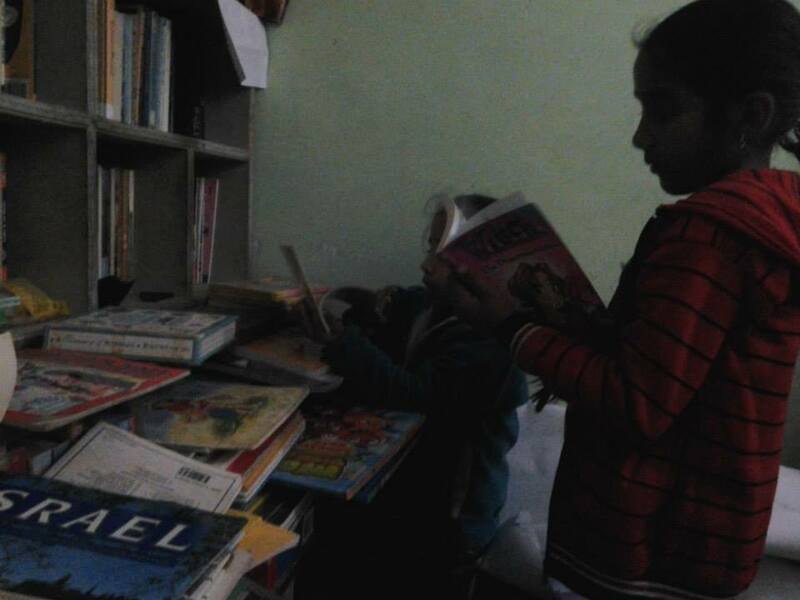 This meant closing the library in order to keep 3 of its 4 community schools open. 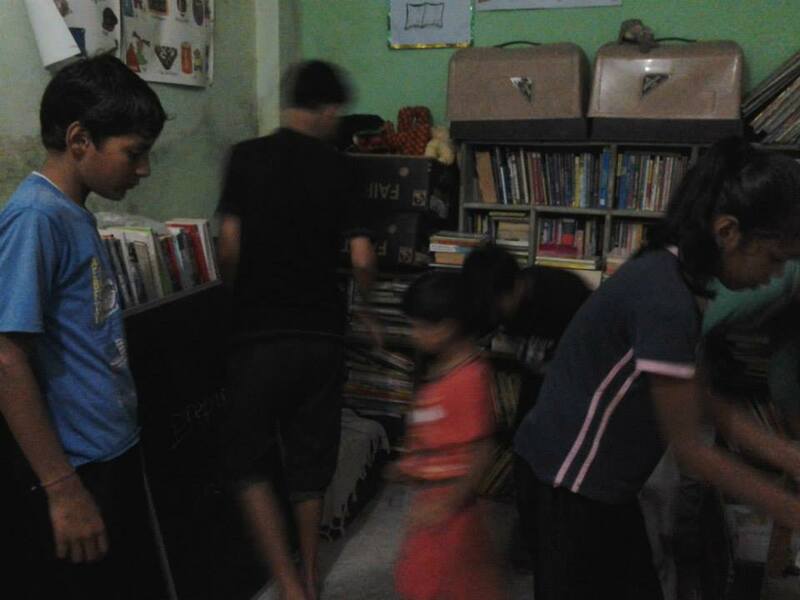 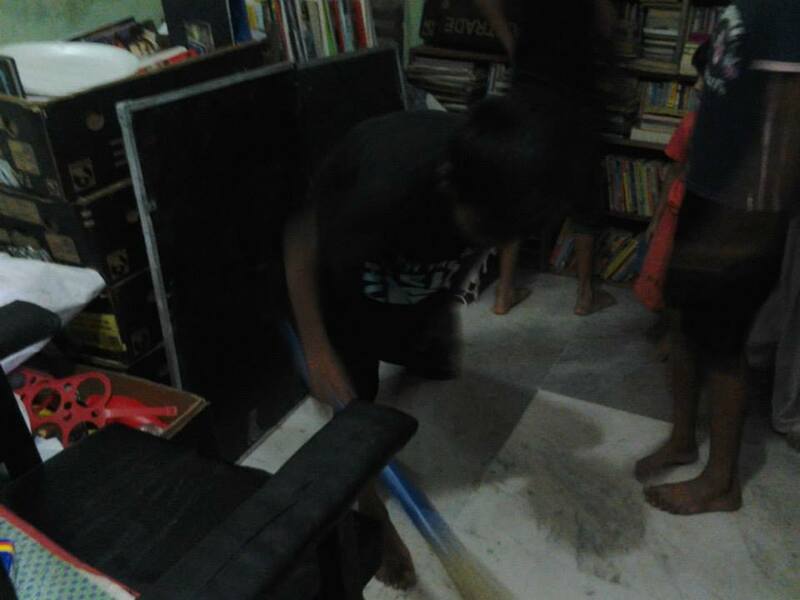 To make matters worse, many of our donated books were placed into storage, where mold and insect infestation destroyed many novels and magazines. 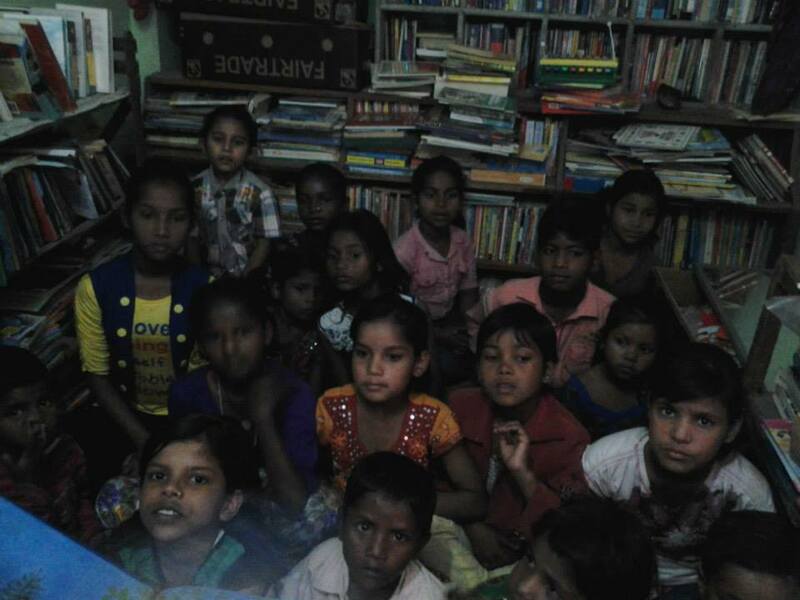 Luckily, more than half of the books were sent to ThriveSeed’s slum schools and are still available to many under-privilaged children. 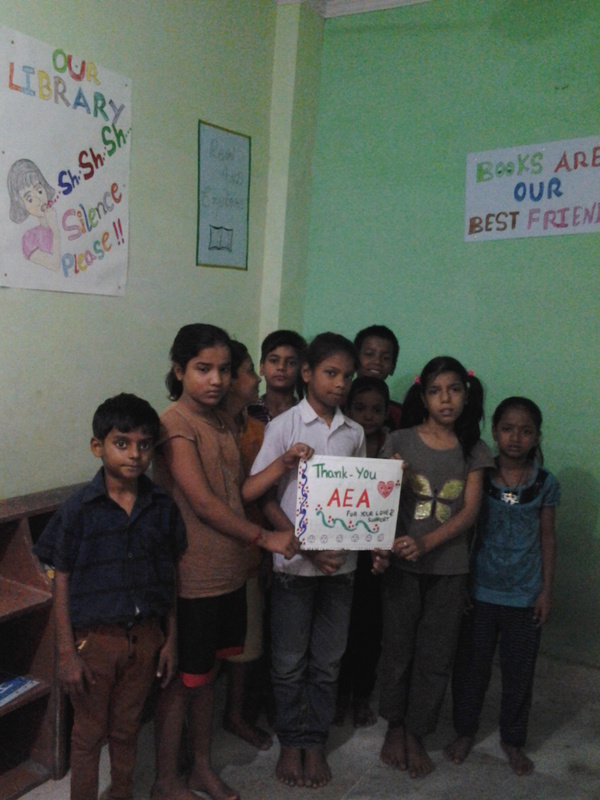 After a year of recovering, both AEA and Thriveseed are ready to restart our library. 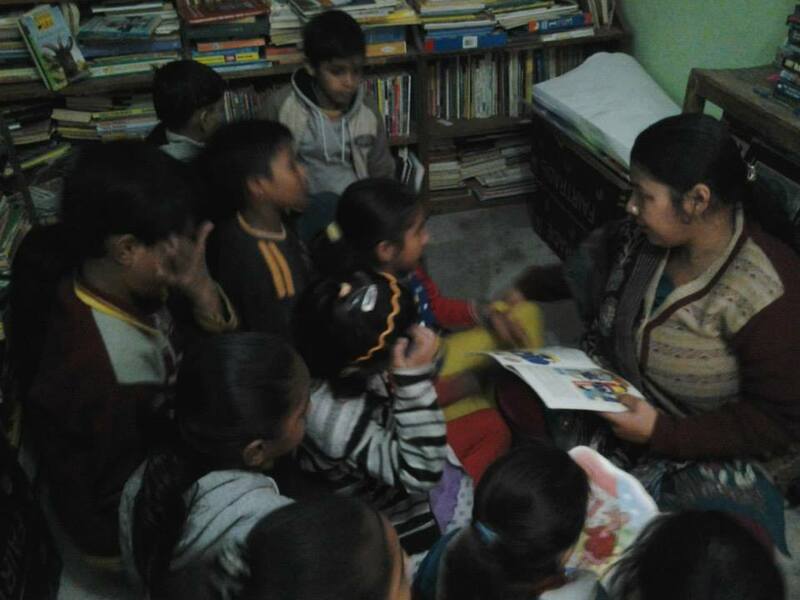 Our 2017 goal is to help ThriveSeed re-open the library in Baljeet Nagar in the fall, so that this community can once again begin to reap the endless benefits that higher education offers. 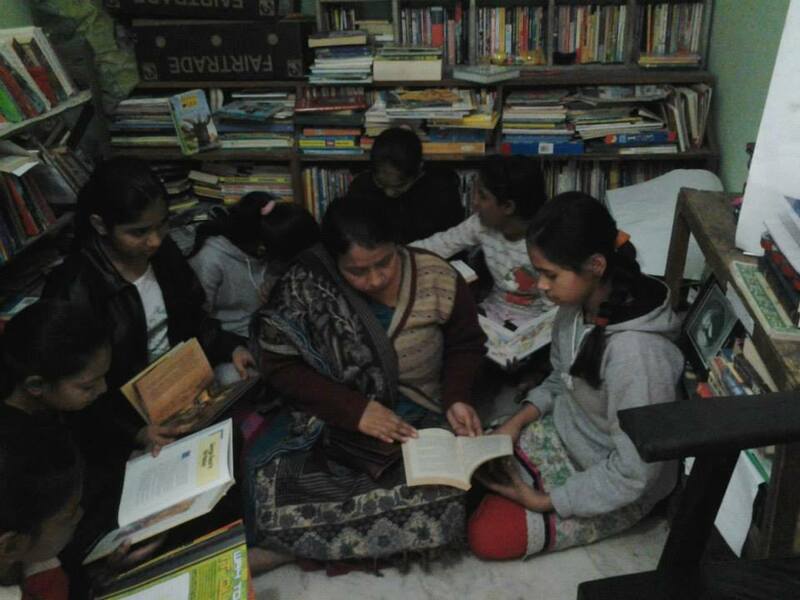 To this community, this space is so much more than a library; it is a place to speak freely, learn useful skills, and gain empowering knowledge that will help them escape the cycle of poverty that has gripped their families for generations.